When you are designing and setting up your new kitchen, you want it to look the best, and you also want it to be as efficient and as functional as it can be. That is why we supply your kitchen splashbacks right here in Redbridge. Kitchen splashbacks are one of the most crucial items you have to consider when designing your kitchen. You would need them to protect the newness of your home, and they also add a certain level of productivity to your space. 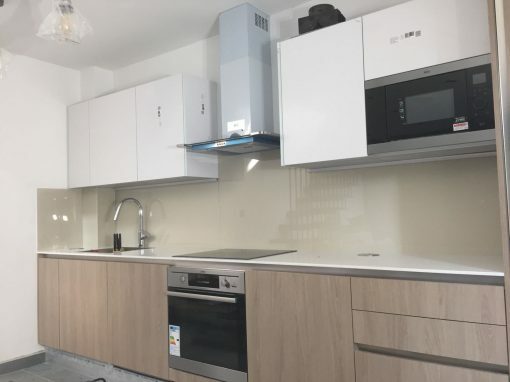 With splashbacks, you get to save a lot of money for remodeling and redecoration that is bound to happen over the years when using less quality wall protection. They help you avoid undue stains and damage, while still being very aesthetically pleasing. Kitchen splashbacks have gradually become, not just a luxury purchase, but a necessity in the home. 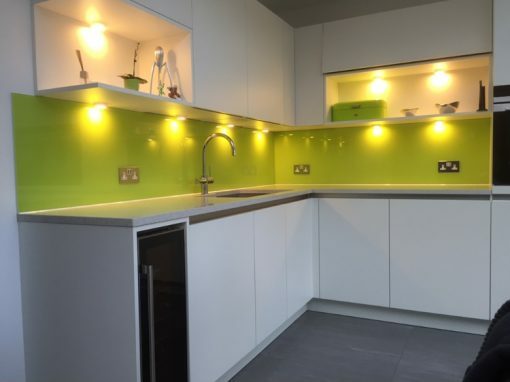 If you want to save cost on continuous paintwork, tiling, wallpapering, then you definitely have to purchase glass kitchen splashbacks. 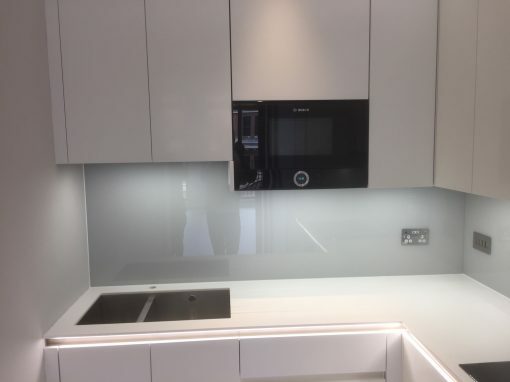 There are of course other kinds of splashbacks other than glass, but glass has always held a lot of advantages over other materials. 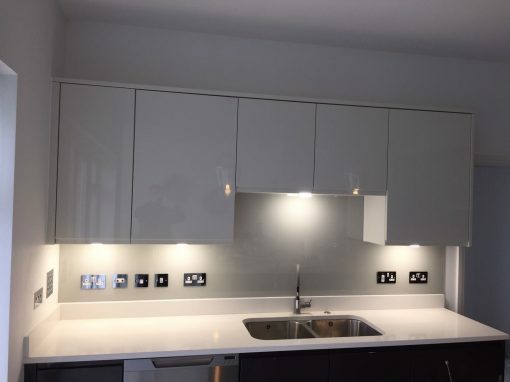 With glass splashbacks you get a lot of options on cuts, designs, colors to choose from, making sure your interior decoration options are not limited. 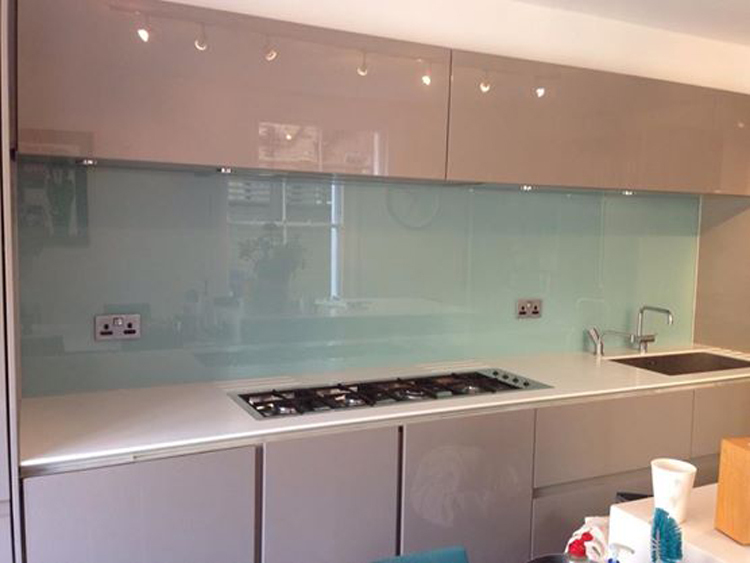 Contact us today for your glass kitchen splashbacks at Redbridge.